It&apos;s easy to fill your calendar with things to do in Baton Rouge in the month of April. The first two weeks alone are jam-packed with festivals and events. It&apos;s the perfect time to bring family and friends in town to showcase all the Capital City has to offer, and the city will be sure to show them a good time. To be sure you don&apos;t miss a thing, take a look at the following Festivals that Baton Rouge residents and visitors have enjoyed for years. Or, maybe you&apos;re interested in festivals new to Baton Rouge this year. 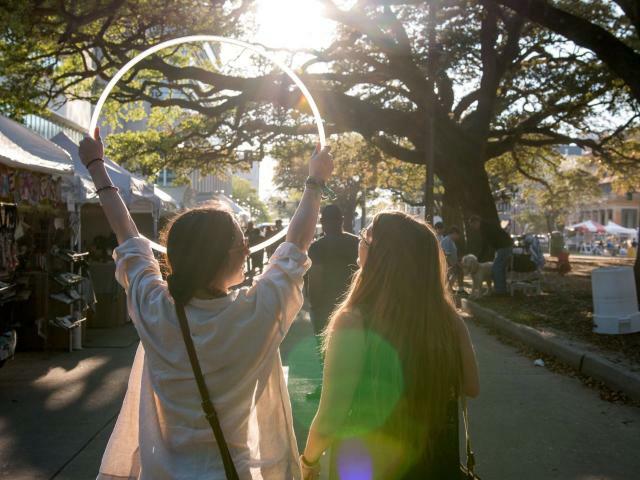 Either way, come enjoy the food, music and spirit of Louisiana&apos;s Capital City this spring! The annual Zapp’s Beer Fest will have more than 200 foreign and domestic beers, ales and homebrews that will be available for tasting during this popular annual event benefiting the LSU Rural Life Museum. This fun filled afternoon is for patrons aged 21 years and older. This famous prison rodeo is held every weekend in October but for one weekend alone in April, thousands of visitors flock to witness this unique event. In addition to the barrel racing, bull-dogging, convict poker and other rodeo events, the Arts and Crafts Festival at the rodeo is comprised of beautiful one-of-a-kind handmade pieces by prisoners. Perkins Rowe will once again host the annual Louisiana International Film Festival, premiering national and international movies and other talented works in related fields. The writers behind the words of the songs you hear on the radio make their way to Baton Rouge for the 3rd Street Songwriters Fest. The annual event features local, regional and national songwriters to showcase both their hits and current works. 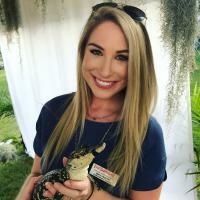 The Baton Rouge Zoo&apos;s annual spring festival and birthday celebration includes a Children&apos;s Village with giant inflatables, an entertainment stage with local bands, an EdZooCation Station with interactive games and learning about animal conservation, chats with zoo keepers, face painting, a photo contest and more! 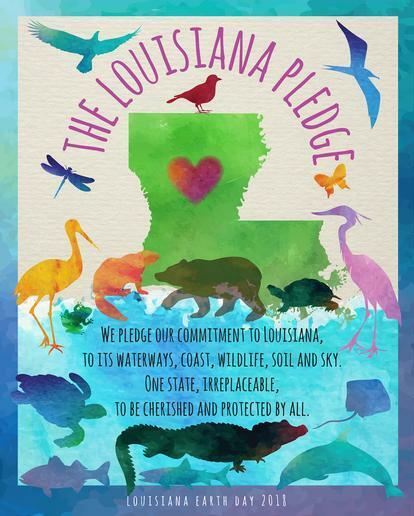 The Earth Day festival in Baton Rouge is a staple event that celebrates the city&apos;s commitment to protecting Louisiana&apos;s waterways, coast, wildlife, soil and sky. 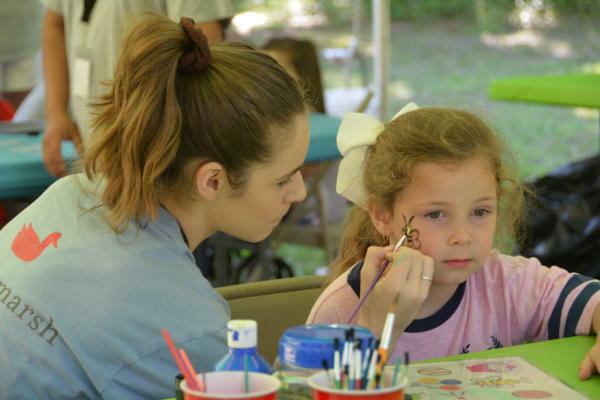 Previously held in downtown Baton Rouge, Earth Day celebrations will now take place on LSU&apos;s campus and continue the family-friendly, fun-filled activities like the Earth Walk and Earth for Children Events! 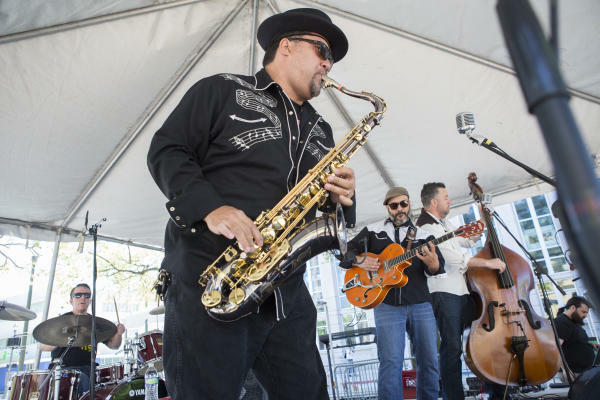 This family-friendly music festival in downtown Baton Rouge honors the music of our city – the blues. It’s one of the oldest blues festivals in America and its 2018 lineup is one to see! Celebrate the capital region&apos;s cultural, economic, & ecological connection to the Mississippi River and all things that EBB & FLOW! This year, The Mississippi River meets The Amazon River in Baton Rouge as this two-day festival connects our culture with the culture and traditions of Brazil and the great Amazon River. Click here to read about all of the exciting activities for children at Ebb & Flow. Just across the river is the Kite Capitol of Louisiana, which hosts the Kite Festival every year. It&apos;s been named one of the state&apos;s top festivals and draws crowds of more than 10,000! Spectators are wowed with professional kite flying demonstrations and shows.Children can get involved with kite-making workshops and kite designing, have their face painted, play in the inflatables and more. Other events for kids coming up in Baton Rouge include Monster Jam, Cinderella, Disney on Ice, and more family-fun events! With this much going on in town, hotels are sure to fill up fast. Try to snag a room downtown, or try your stay at a quaint bed and breakfast nearby. For the best Baton Rouge experience in the spring, scarf down as many pounds of crawfish possible, stroll through local blooming botanical gardens, and cool off with frozen treats at shady parks.